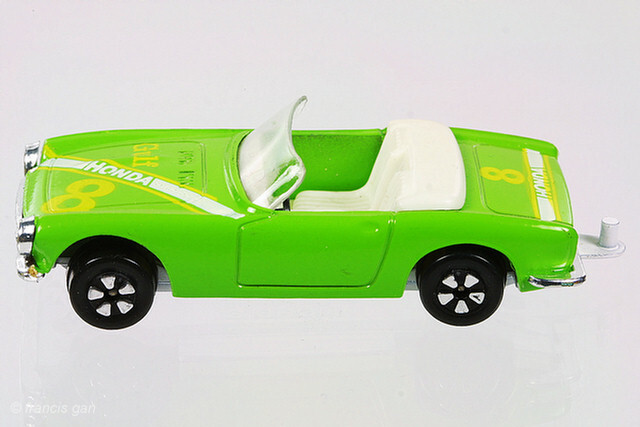 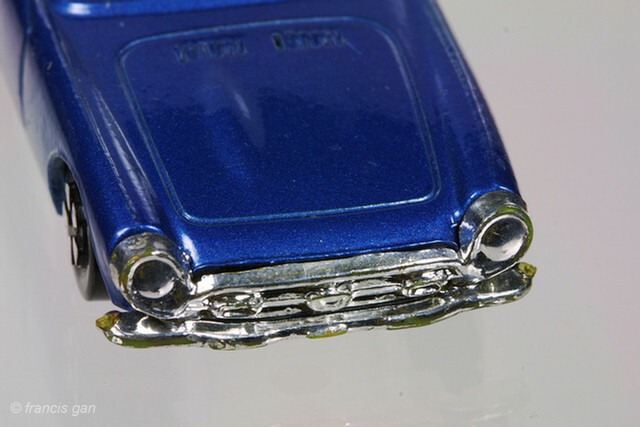 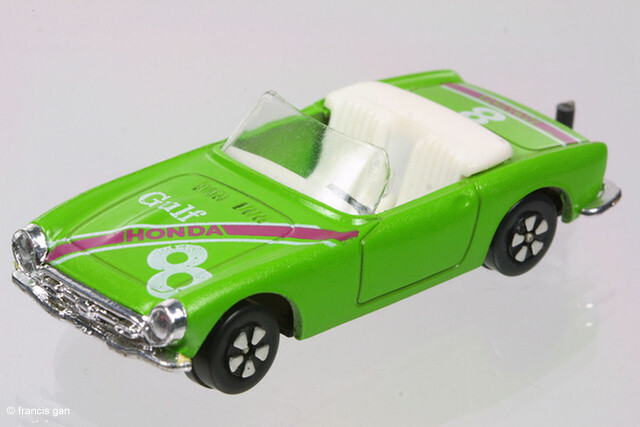 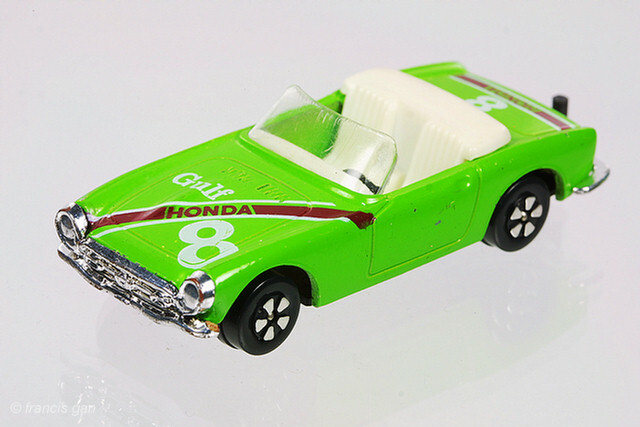 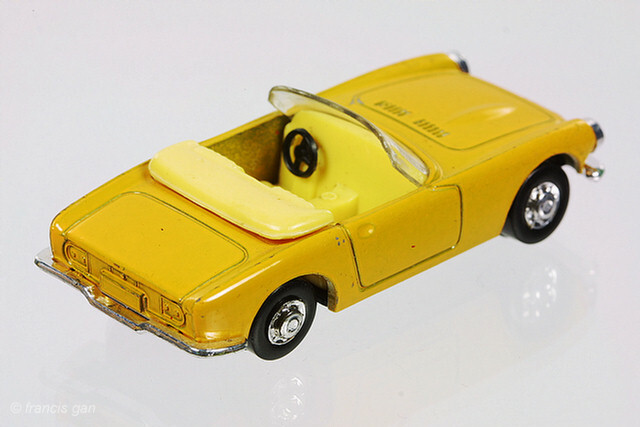 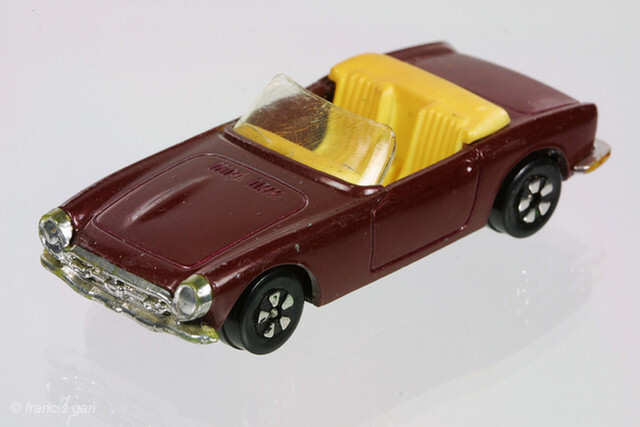 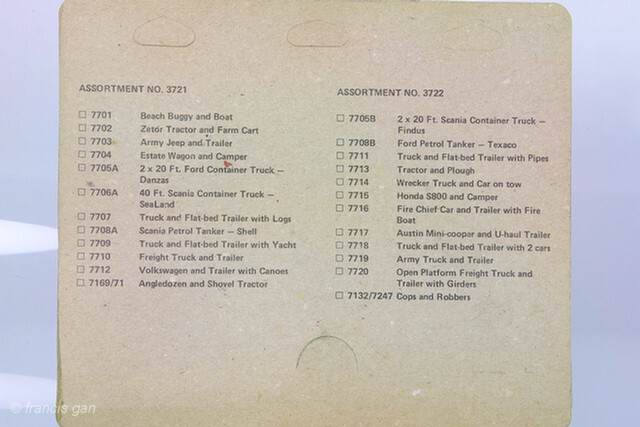 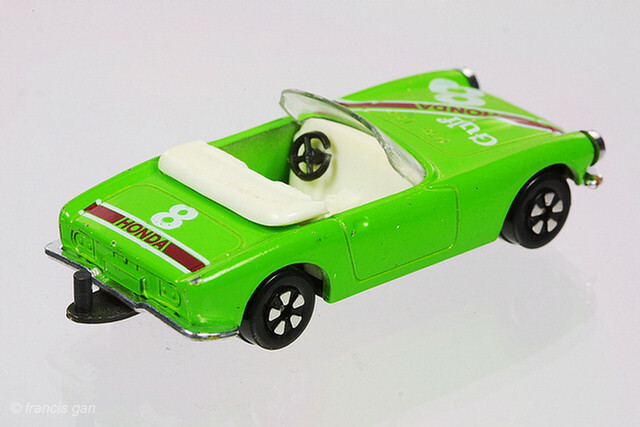 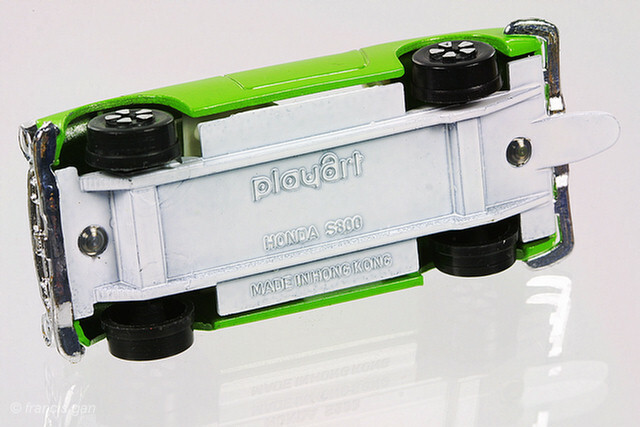 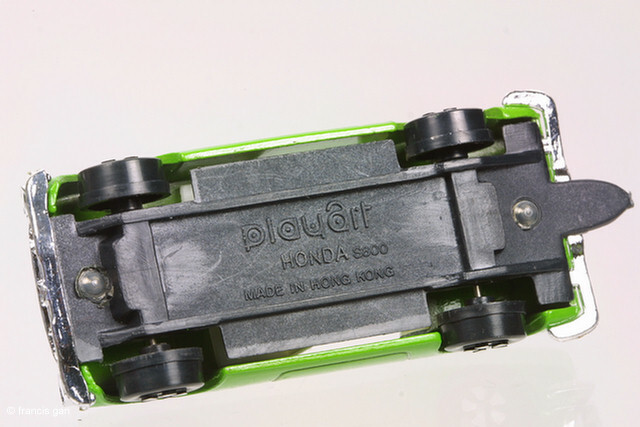 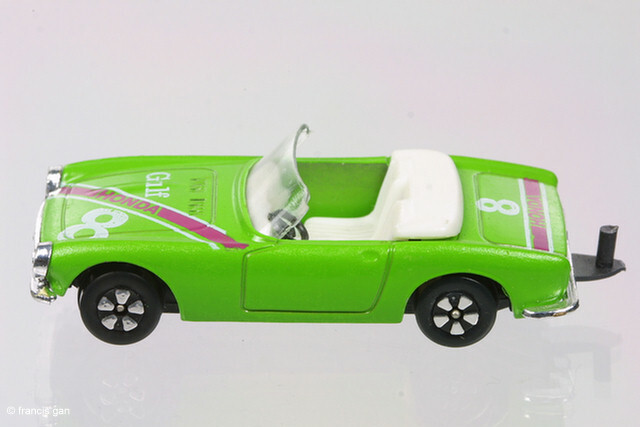 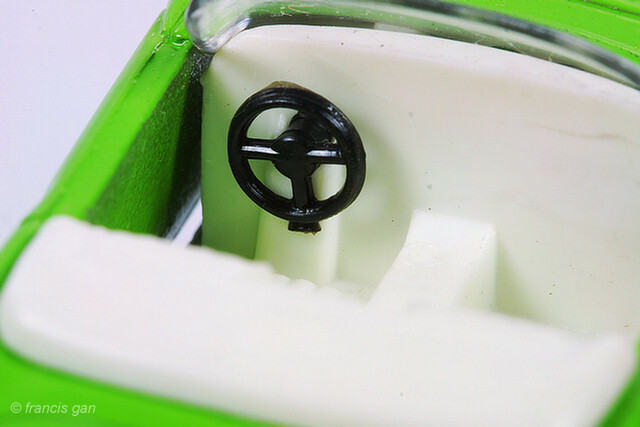 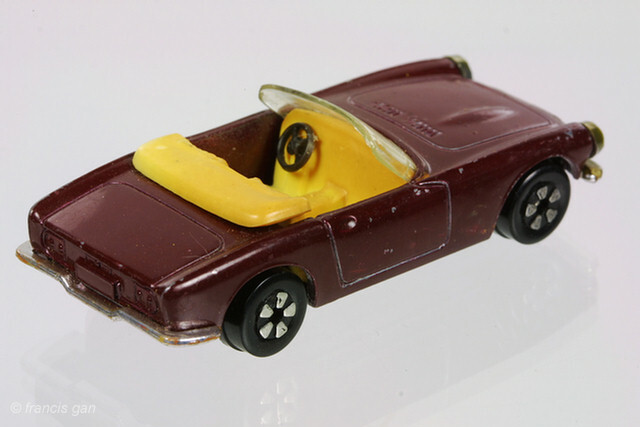 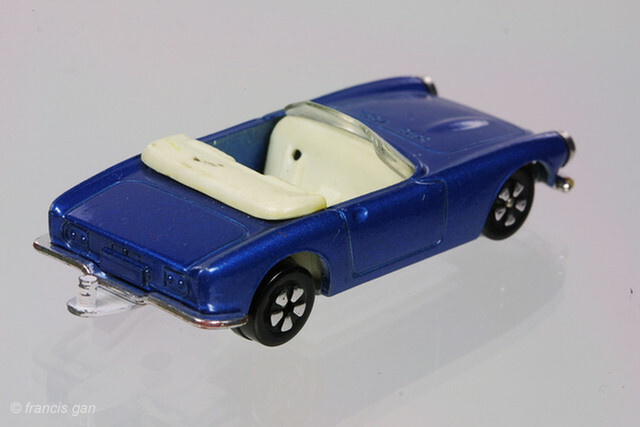 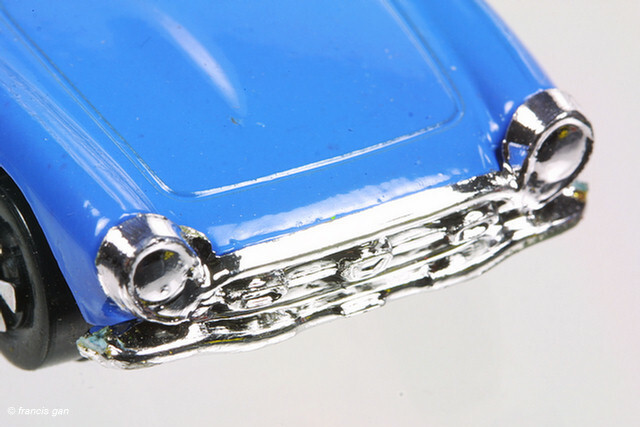 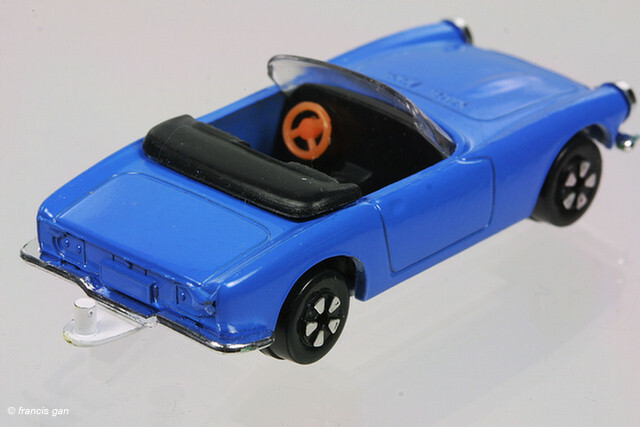 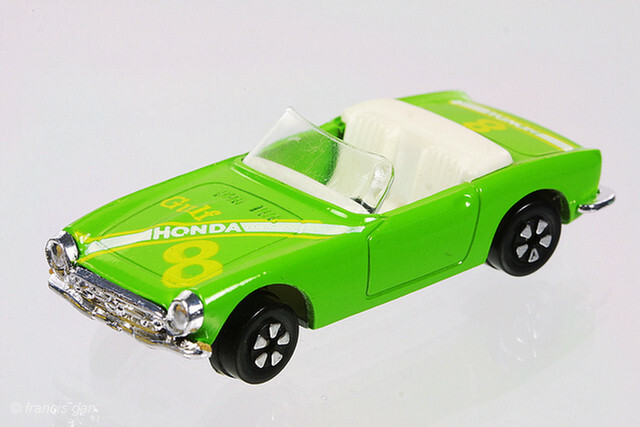 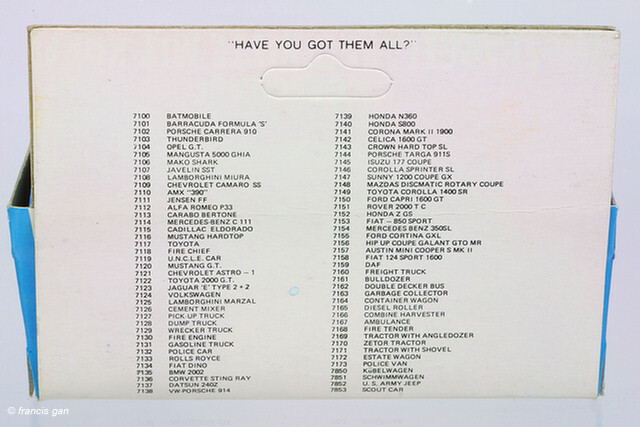 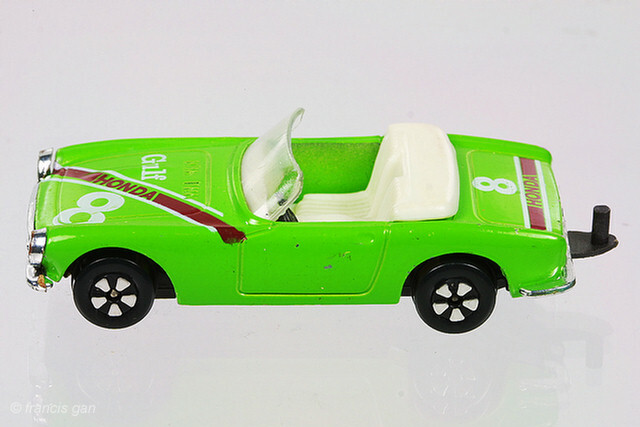 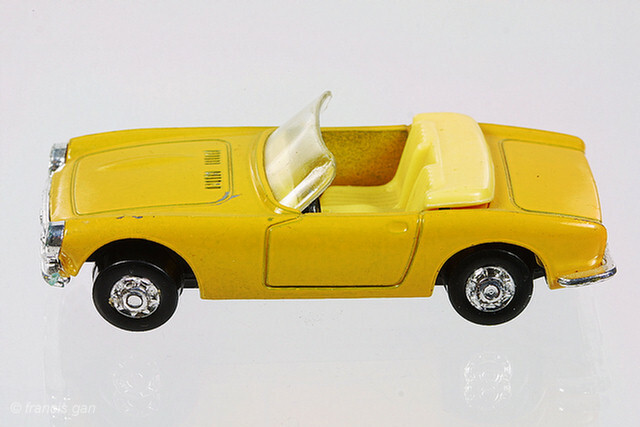 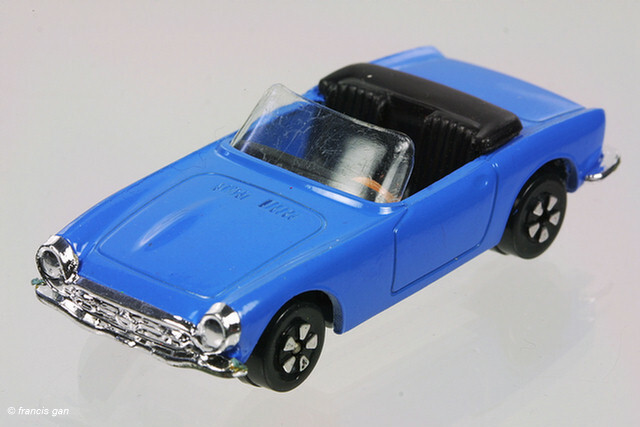 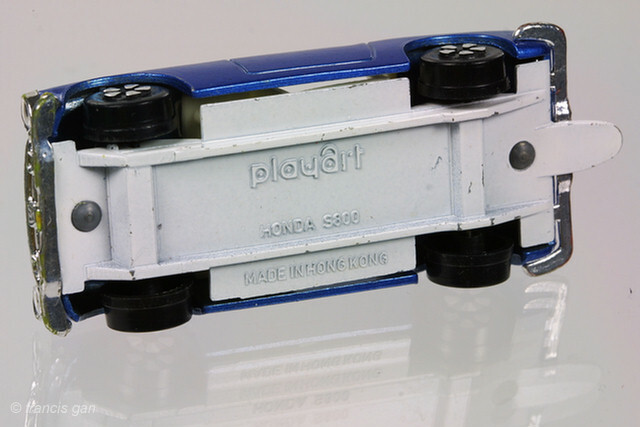 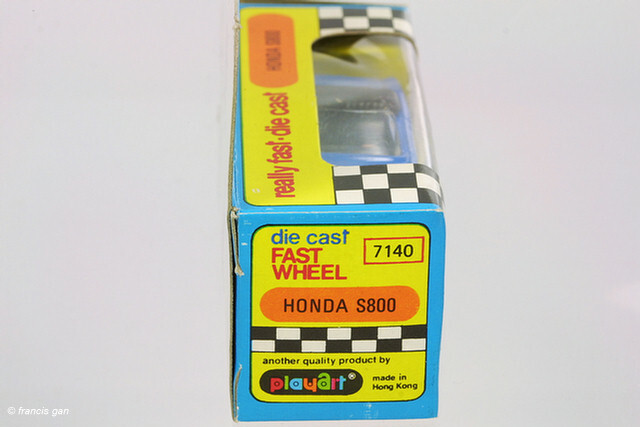 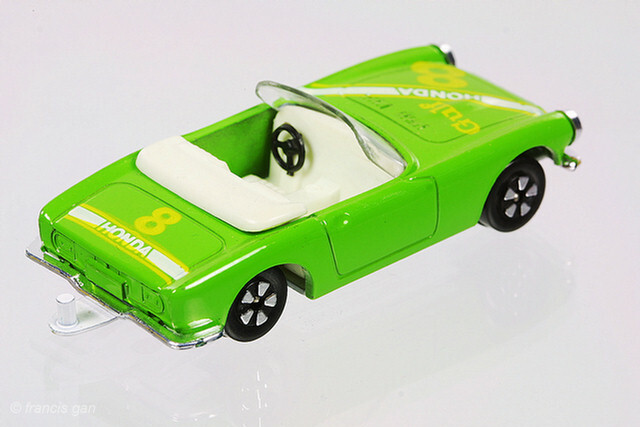 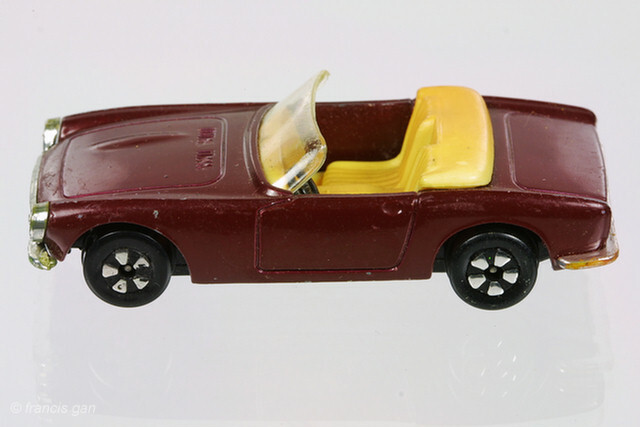 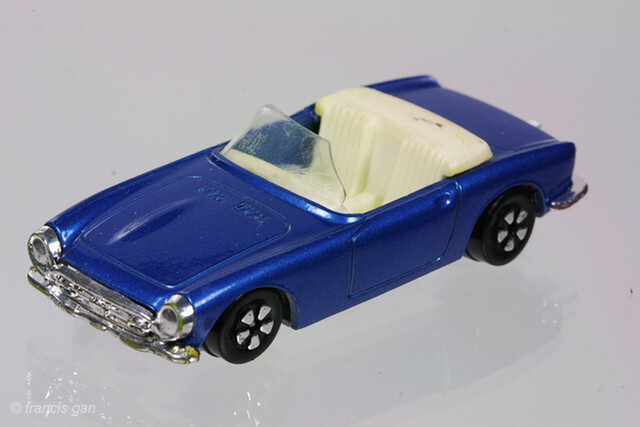 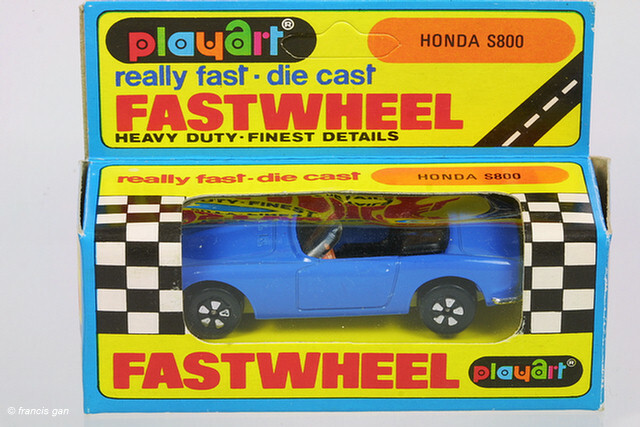 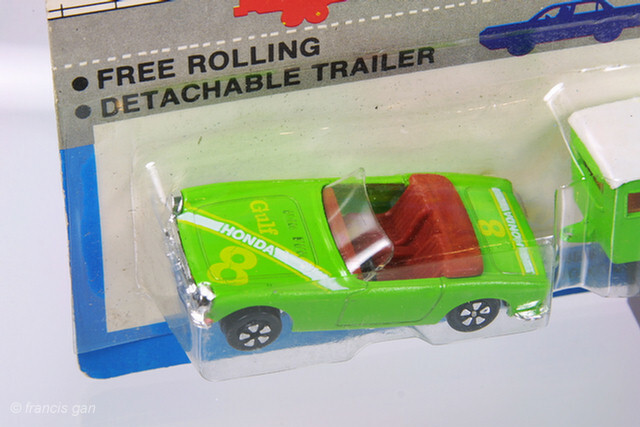 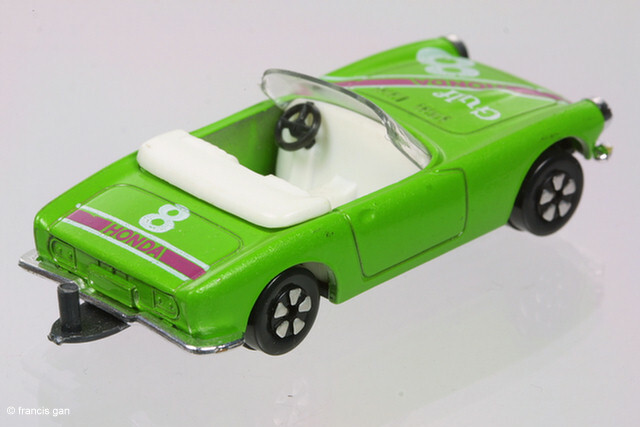 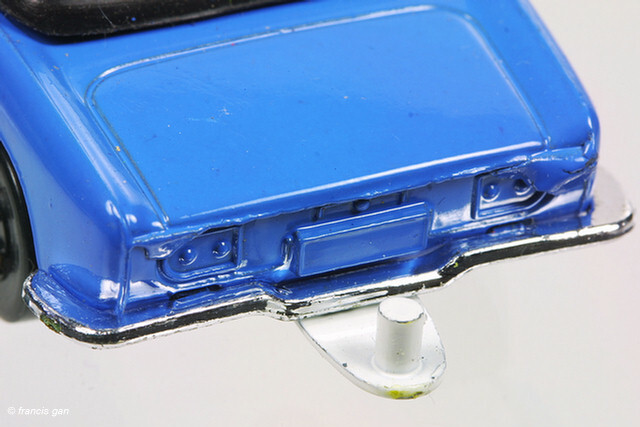 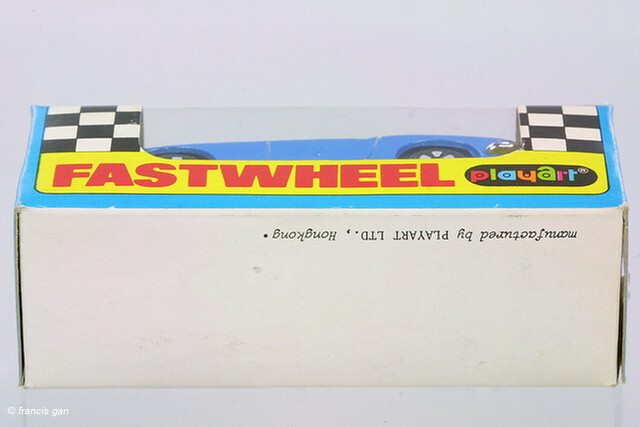 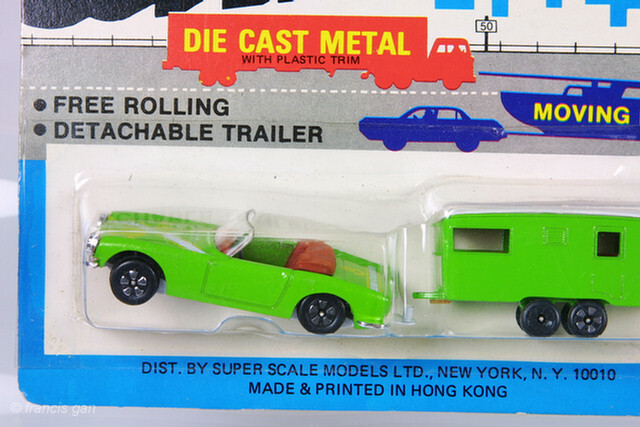 Playart had the S800 roadster in various different colors and packaging. 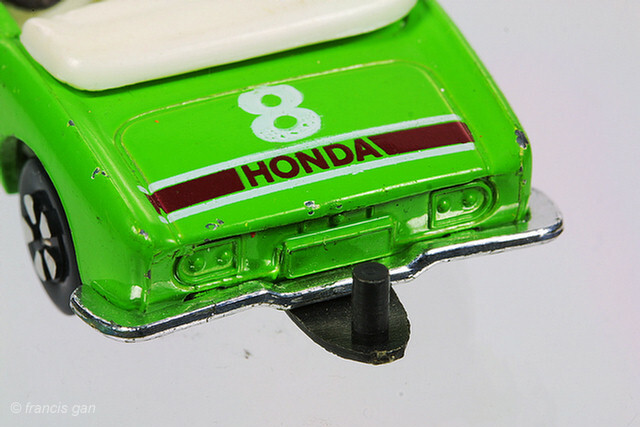 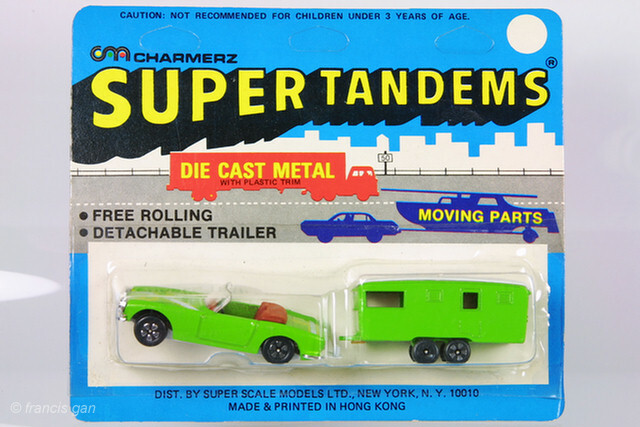 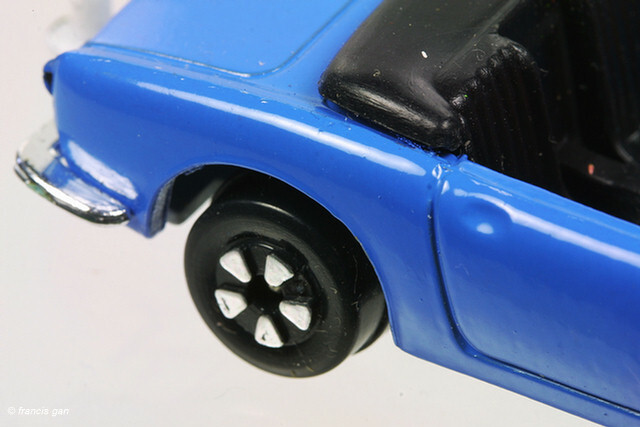 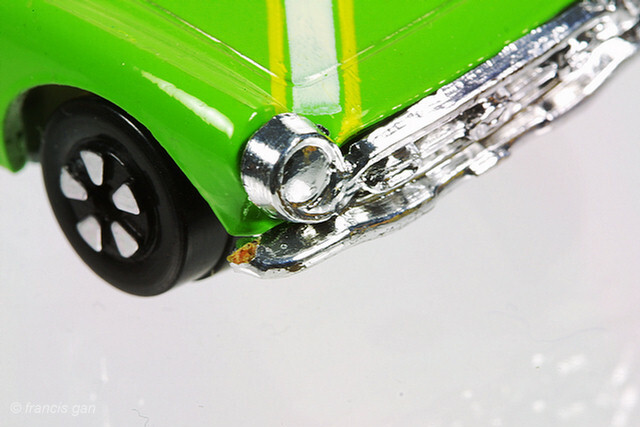 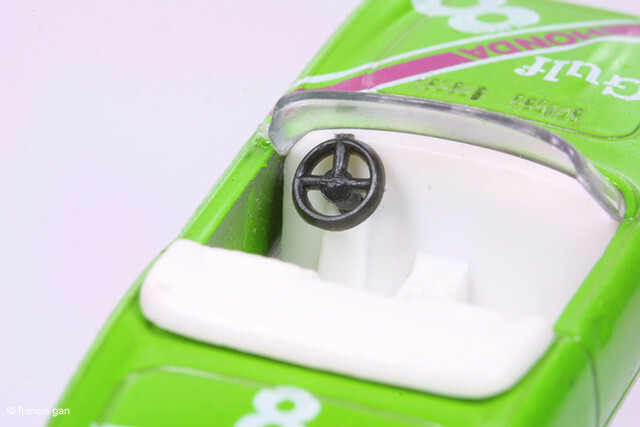 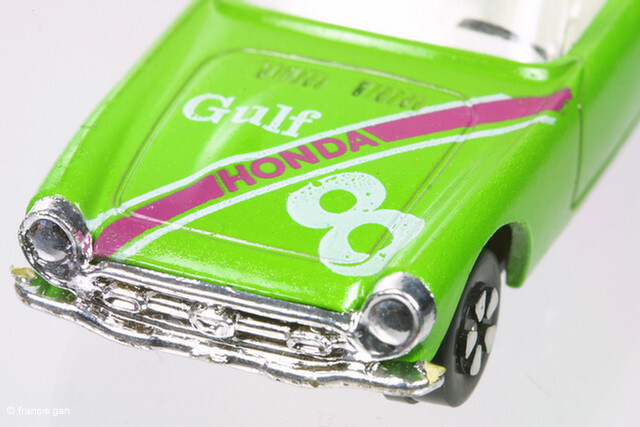 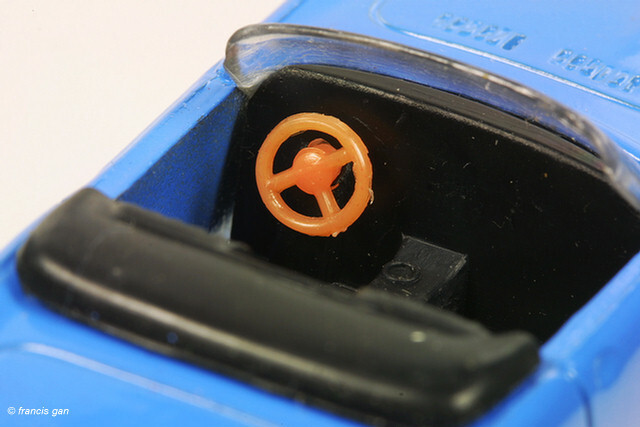 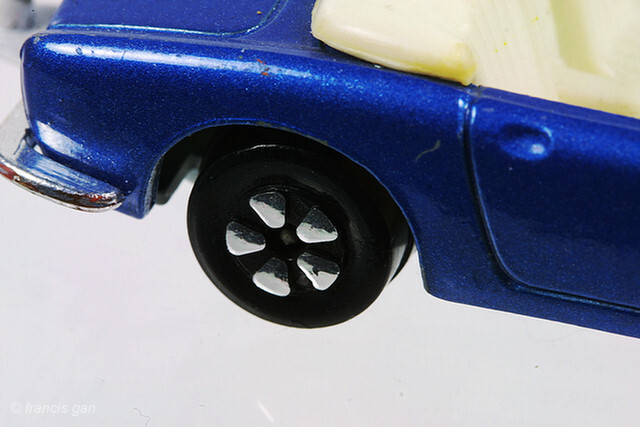 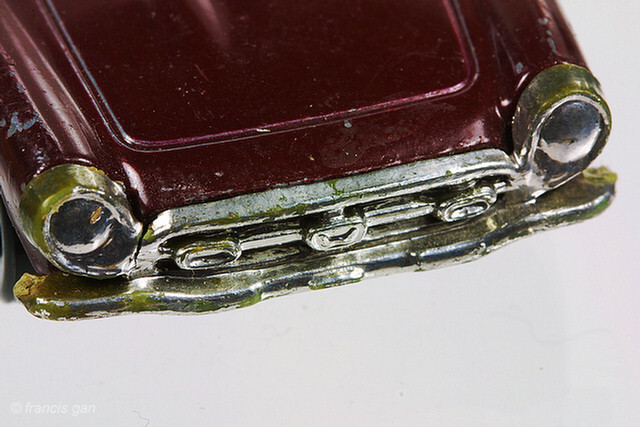 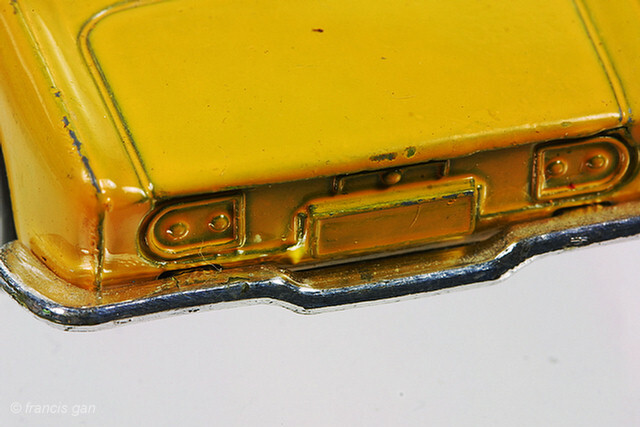 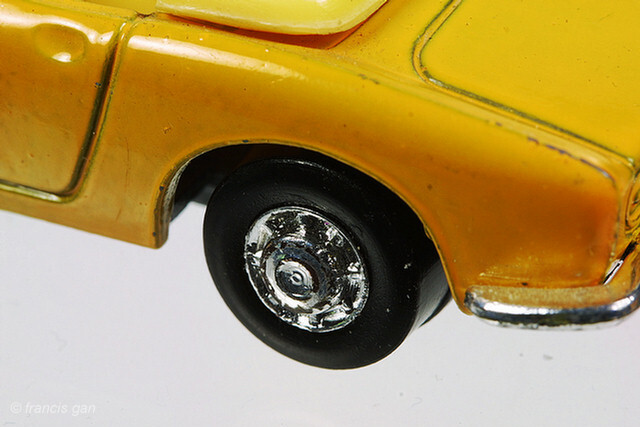 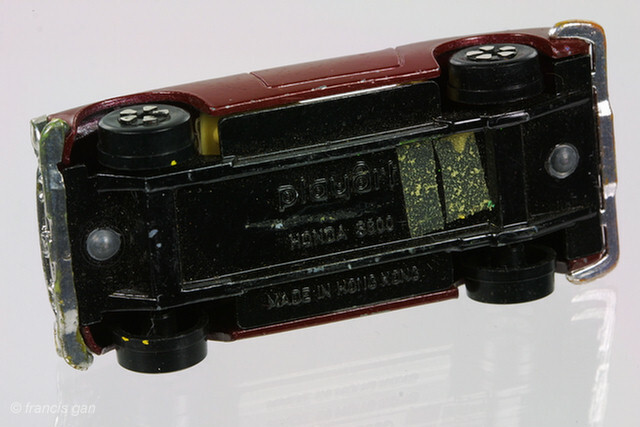 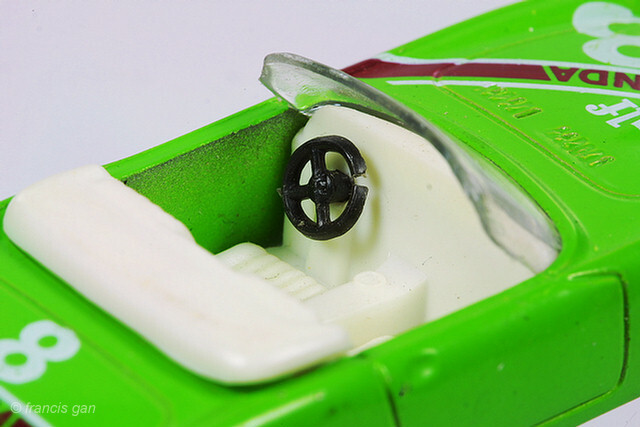 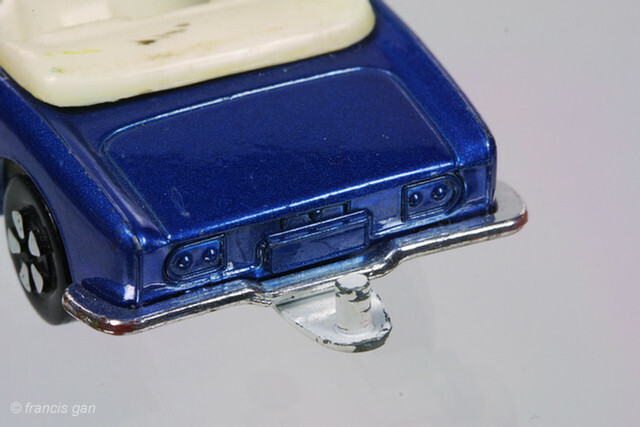 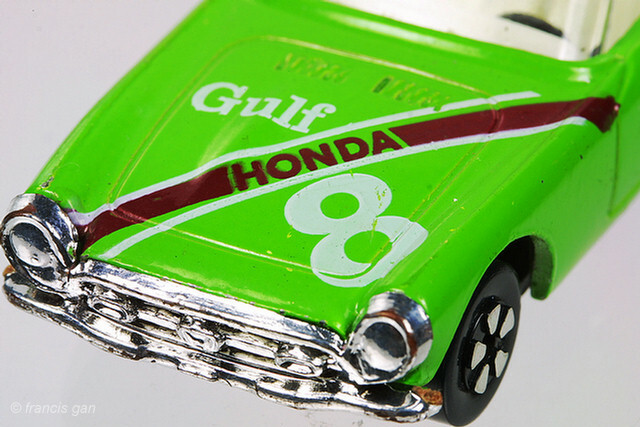 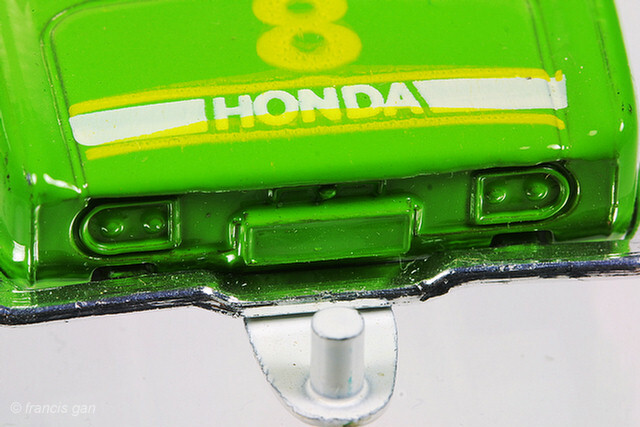 For its day, the quality and detail were not even on par with the Matchbox and Hot Wheels, much less the Tomicas. 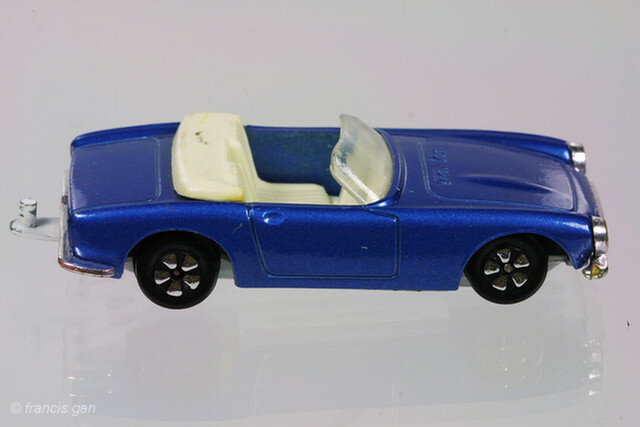 Here's a blue one that has paint in very good shape but a broken windshield and missing steering. 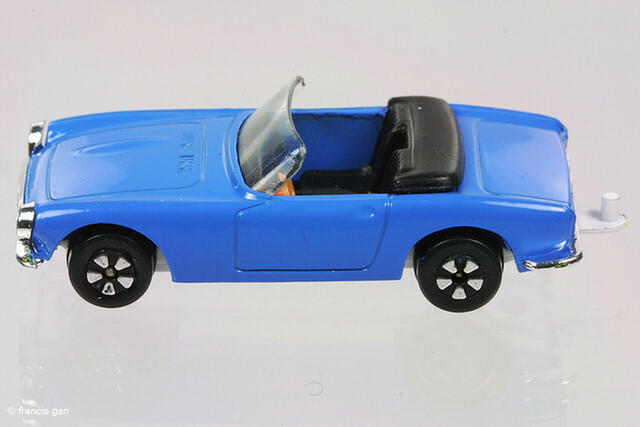 A light blue one w/black interior with original box. 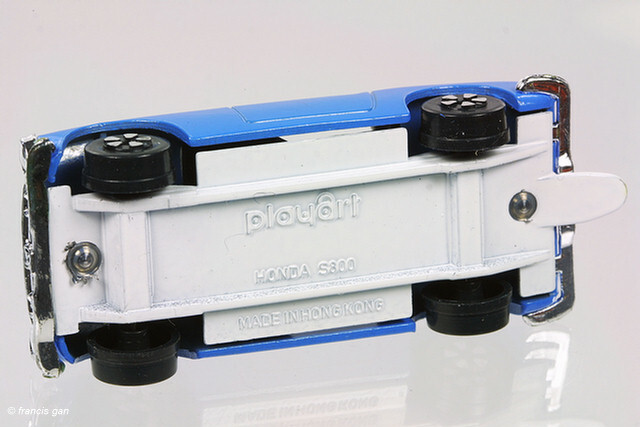 The Playart S800 was also available packaged with a trailer.